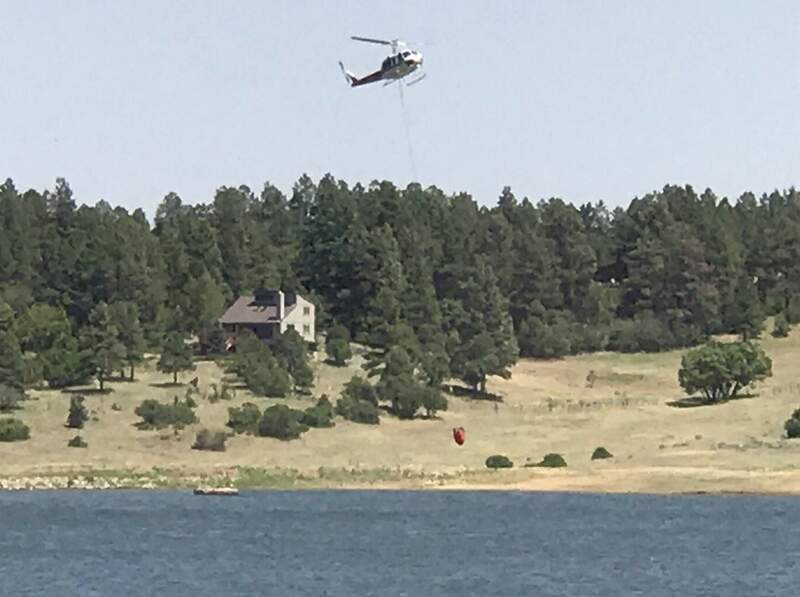 Control of the fire will be handed over to the Durango Fire Protection District on Friday. 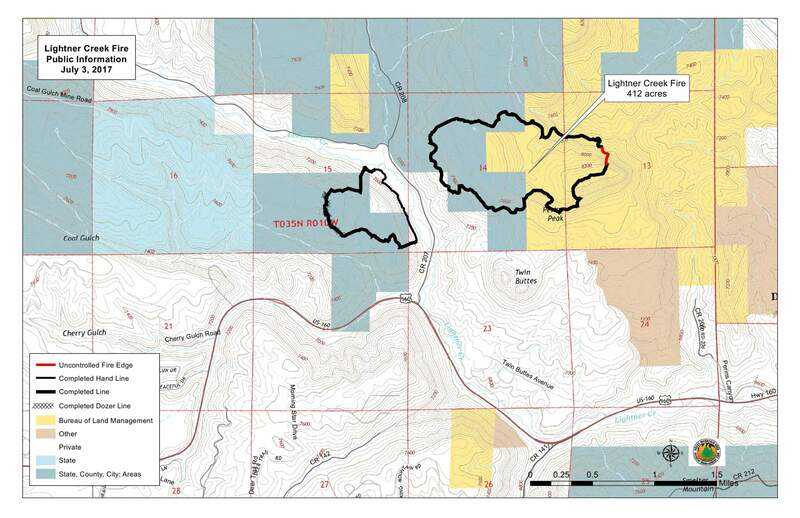 The fire was reported at 4:06 p.m. June 28 in the 1200 block of Lightner Creek Road (County Road 207). It started inside the home of Christine Polinsky and spread to the surrounding wildland, running up a hill on the west side of the canyon before “spotting” to the east side of the canyon.